Includes all of the information required to produce monoclonal antibodies in the laboratory and to prepare them for use in a multitude of given applications. Production procedures are treated in chronological order, beginning with basic tissue culture techniques, immunization strategies and screening test design, followed by production of hybridoma cell lines and basic antibody characterization, purification and labeling. Each chapter contains explanatory text on each step with comparative analysis of methods where appropriate. All necessary experimental protocols are presented in a self-contained format that is easy to follow in the laboratory. Alternative protocols are provided where relevant; for others not included in full, source references are presented. Surveys the current status of human hybridoma production and antibody engineering using molecular biology techniques. 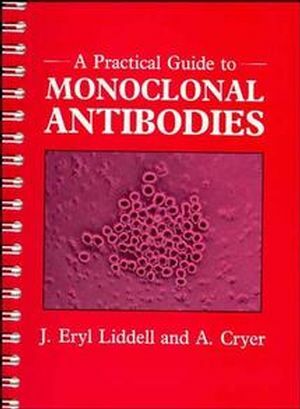 J. Eryl Liddell is the author of A Practical Guide to Monoclonal Antibodies, published by Wiley. 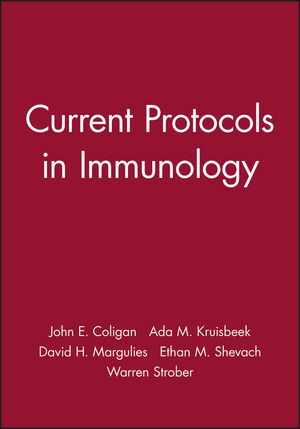 A. Cryer is the author of A Practical Guide to Monoclonal Antibodies, published by Wiley. Human Hybridomas and Engineered Antibodies.